This bathroom scale is super accurate and easy to use. Stop guessing your weight and let EatSmart help you get serious about your fitness and weight loss goals! This giveaway will end April 30th at Midnight EST. Disclaimer: I received a complimentary bathroom scale from EatSmart for the purpose of writing a review and hosting a giveaway. Regardless, I only recommend products or services I use personally and/or believe will be a good fit for my readers. The views and opinions expressed on this blog are purely my own. Results may vary. No monetary compensation was received. I would love a new scale. Ours is definitely not accurate! I've been struggling with my bathroom scale ever since I got it and it was supposed to be a good one. 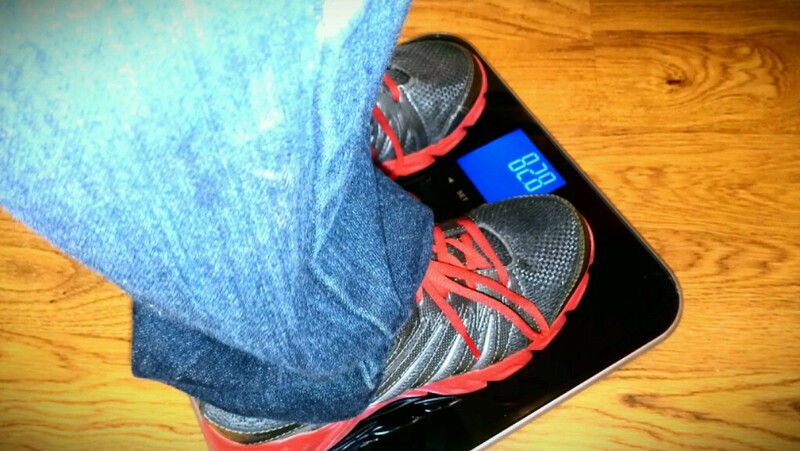 I have to weigh myself 4-5 times in row because it shows a different weight each time,varying by as much as 2lbs. So annoying! Their products have a 100% EatSmart Satisfaction Guarantee and they make donations to community charities. I learned you may have to recalibrate the bathroom scales if you store them to ensure its accuracy. Love the bright, big 3.5" Blue LCD display with white backlight - Very easy to read and keep track of progress! Their products have a 100% satisfaction guarantee. Being blind as a bat I'm big on the 3.5" LCD screen! Too, due to my diabetes i'm really bad to allow myself to become dehydrated so the fact that with this scale I could measure my water percentages... HUGE plus!!! I learned that if your not fully satisfied with an EatSmart product, you can return it for a replacement or refund. I learned that it is auto-calibrated with an auto turn off function. Your satisfaction is 100% guaranteed as well so nothing to lose! I learned that their products come with batteries, which is handy, and all have a limited two-year warranty! They donate to a different charity every month which is awesome! I learned that the precision elite scale can hold up to 15 pounds. I would like to try the EatSmart Precision Voyager Luggage Scale. My husband and I travel a lot. You can really get hit with some steep charges if your luggage is overweight and it is so embarrassing to have to redistribute items from one suitcase to another in front of a waiting line! I learned that the scale is auto-calibrated with an auto turn off function. 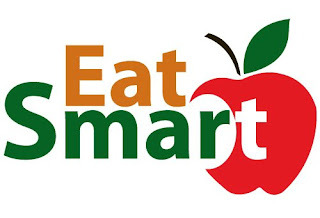 I learned that every product that EatSmart manufactures carries their 100% EatSmart Satisfaction Guarantee. Our scale was a cheapie from Wally...the battery died and I haven't bothered replacing it since the scale wasn't to accurate to begin with. I learned Every product that EatSmart manufactures carries our 100% EatSmart Satisfaction Guarantee so you can return it for refund or replacement! I would love to have this scale! Getting one of their kitchen scales this week.